For the past few decades, the average casino, although different in many ways to its competitors, was similar to them in terms of the games it offered and how it operated. Most land-based casinos offer a variation of slot machines, table games, and sometimes sports betting, depending on the location in question. It was a premise that worked well, but visitors began to grow bored. While there were other options out there, like independent poker tournaments or bingo halls, for the most part, those who wanted to spend a day at the casino had some limited options. 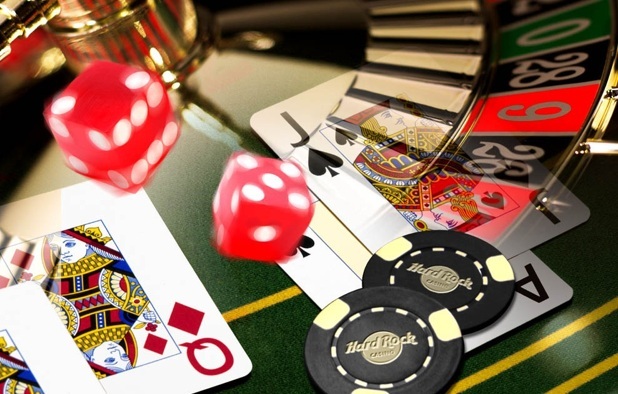 This changed with the invention of the Internet, which allowed online operators to bring in any entirely new range of casinos that could be enjoyed by those that were bored of the generic experience they had after visiting a land-based venue. While it took some years and some failures, we now live in an age where we can just as easily load up one of the more popular casinos if we want, but just as easily swap over to something more niche and entertaining. These are some of the more common online casino types that can be found on the Internet. These are still, by far, the most popular, but there are plenty of reasons for that. They provide a solid experience, allow visitors to try out a number of different games, and often have special bonuses that can appeal those that are new to the casino industry. These are the big names in the gambling world, and the ones that attract the most players from across the globe. Poker is the world’s number one favourite card game, and has held that title for the better part of the last one hundred years. While there have always been poker tournaments and halls for players to visit and enjoy, the industry only truly took off once poker became digitized. For the first time in history, people from all over the world were able to play poker in real-time against equally matched opponents, often with a live dealer managing the games. Sports betting has been handled by bookmakers for as long as there have been sports, but many online operators began to see the potential of offering sports betting deals to people that would otherwise not be able to access a physical bookies. 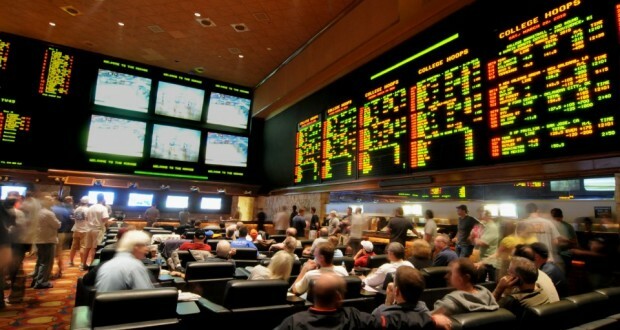 These are casinos that cover just about every sport and sporting bet available on the market, from tennis, cricket, rugby, and even live AFL betting. With the rise of modern mobile tech, it became possible for the first time to shift from a once desktop-dominated platform to one that allowed players to enjoy their favourite games from the comfort of their own bed. It also allowed games to be played on the go and at any time, whether the player was at home, at work, or even at the grocery store.